The area of Central Asia includes parts or all of the modern states of India, Pakistan, Afghanistan and many of the newly independent former Soviet Republic. It is a historically important area because it was a meeting point for the great eastern cultures of ancient Persia, Mesopotamia, India, and China. Both the nomadic and settled civilisations of the area created beautiful pieces of art which are gradually coming to light through archeological expeditions. 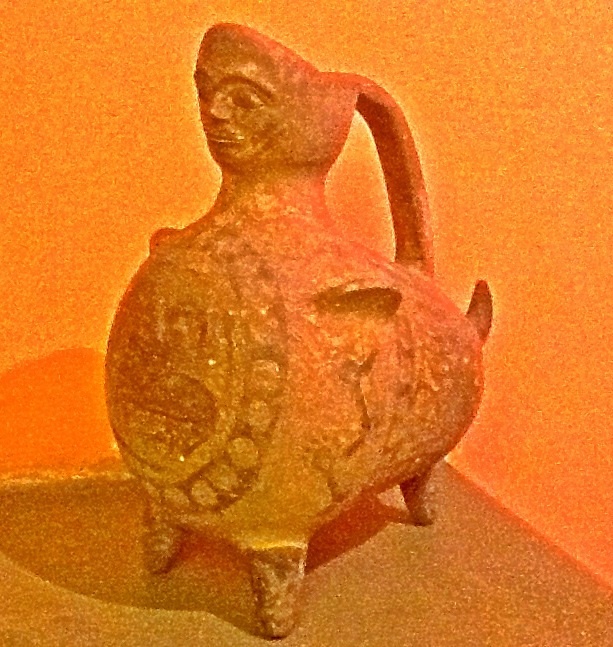 The ‘ Kulalano Killi’ – the potters’ villages near Peshawar, the centuries old Istalif pottery in Afghanistan, clay folk figurine of Uzbekistan, pottery figurine from the Tang Dynasty all tell a tale of mingling of cultures, rise and fall of civilisations and human creativity.